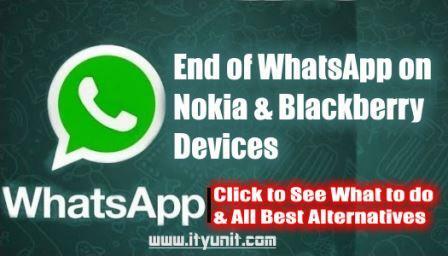 No More WhatsApp Update for Blackberry and Nokia? Here’s What To Do! 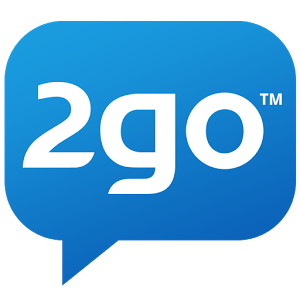 Home / Instant messenger / whatsapp / No More WhatsApp Update for Blackberry and Nokia? Here’s What To Do! In an early March 2016 blog post, WhatsApp has announced that they will be ending support to all Blackberry, Nokia S40, S60 and older android smartphones. This implies that these phones will no longer run WhatsApp any longer. However, the truth is that the support and updates for these devices would stop by the end of 2016. According to the quoted blog post, WhatsApp will stop supporting the devices running these selected operating systems. So do not panic, keep updating and using your WhatsApp till the end of 2016. Otherwise, get a droid device. However if you are a die-hard Nokia fan, then you should consider going for the Nokia X, Nokia X2, Nokia XL devices which have an optimized Android OS running, therefore WhatsApp will still be available for these devices. For those asking about WhatsApp availability for Symbian, Nokia S40 and Asha devices, we can authoritatively confirm to you that WhatsApp will still be running on those devices at least till the end of 2016, so go ahead and update your WhatsApp app. Below we provide links and also tell you how to install WhatsApp on your devices. Open browser on your Nokia S40 & Asha devices and navigate to “www.whatsapp.com/s40/”. You should be able to install the app from the page.